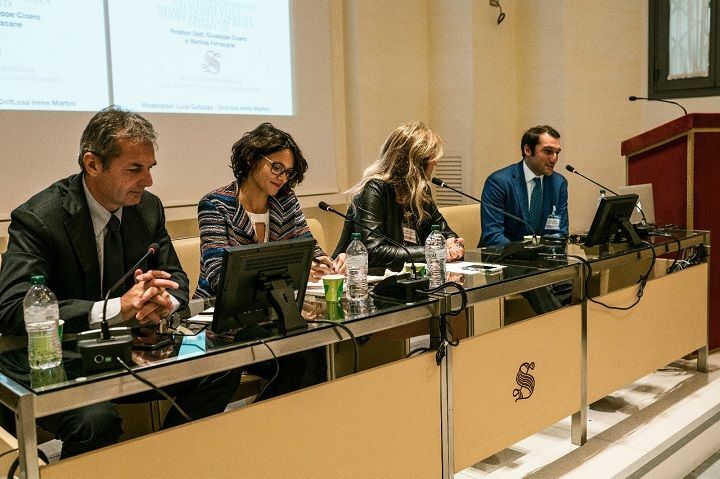 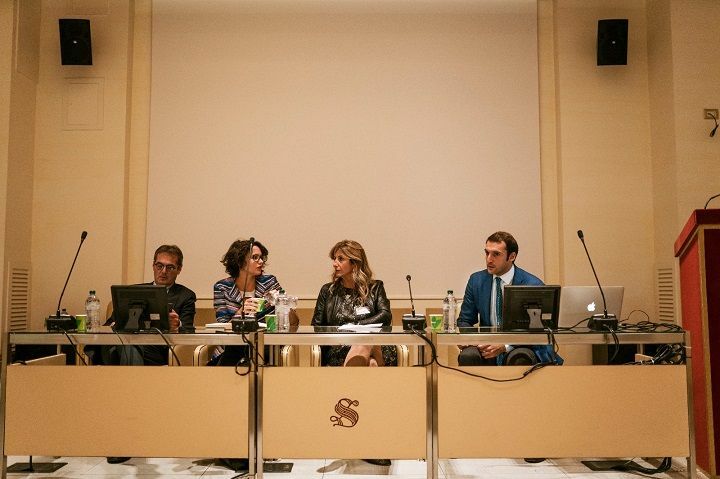 In October 2018 our co-founders had an opportunity to make a presentation for Senate in Rome. 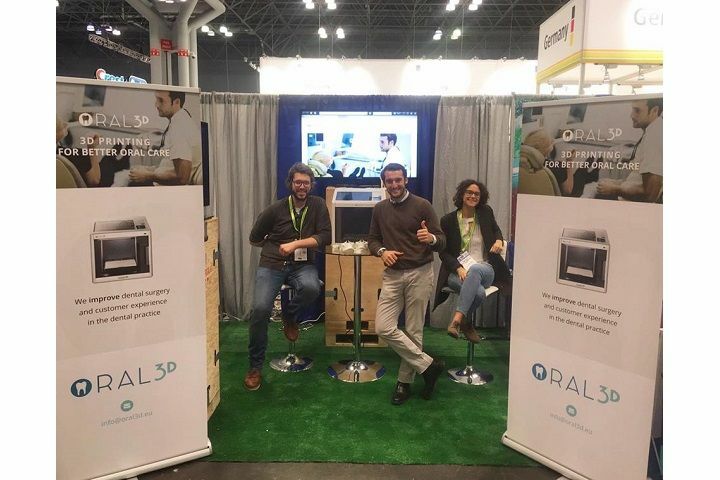 il Mattino di Sicilia: "Two Sicilians among the "30 under 30" most influential in Europe"
il Mattino di Sicilia published an article about Oral3D and the fact of being included in top 30 under 30 by Forbes in Europe. 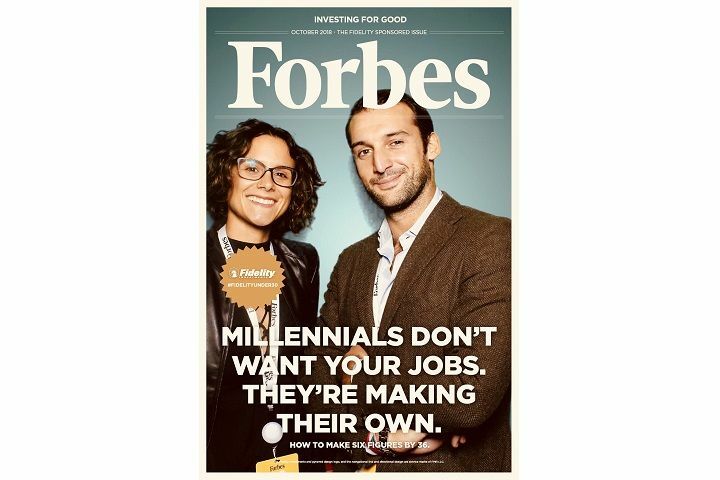 Saluteperme: "Cicero and Ferracane in Top 30 Under 30 in Europe"
Saluteperme is mentioning in their article Oral3D and it's co-founders.